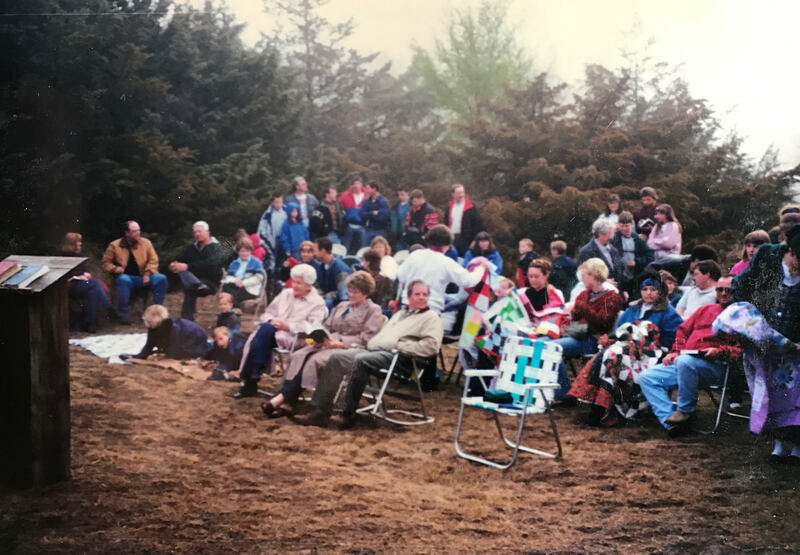 It all began as a prayer meeting and by April of 2002 a church was birthed and started to have services in Terry & Tifany's garage on their ranch north of Bird City, Kansas. 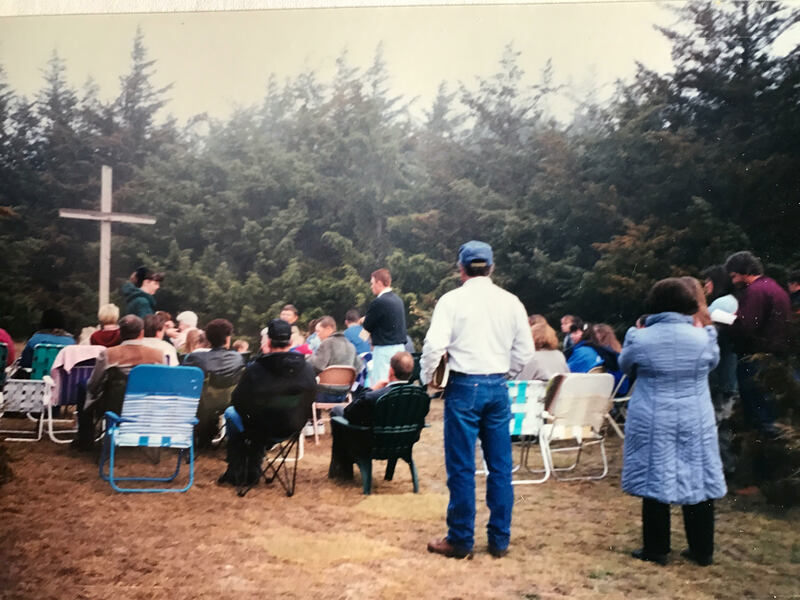 Seven people were there that first service, and since then it has grown into a Ministry that has reached people all over this Tri-State area the United States and several nations with the Good News of Jesus Christ. 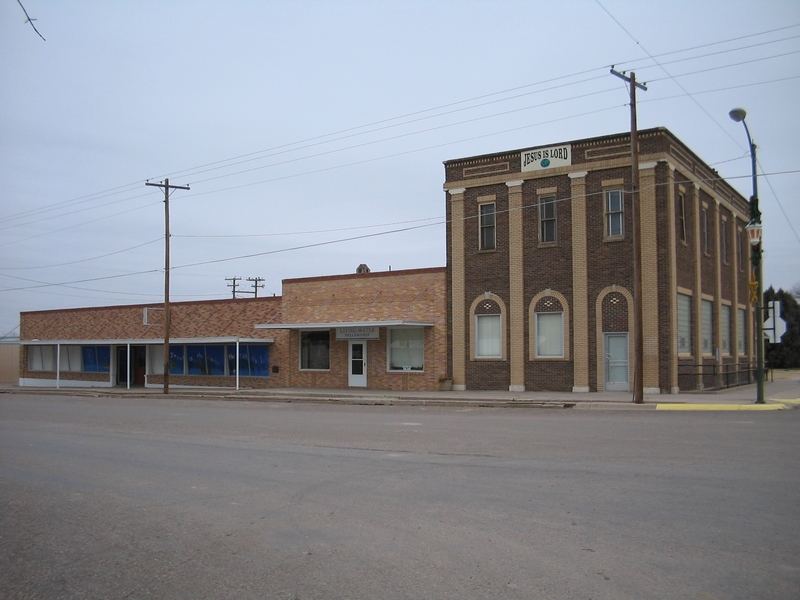 In December 2007 the church moved into a new property in downtown Bird City, KS for the Glory of God! People come from various cities and states each week, and over the years we have seen God bring folks from other countries and nations of the world even to little Bird City! 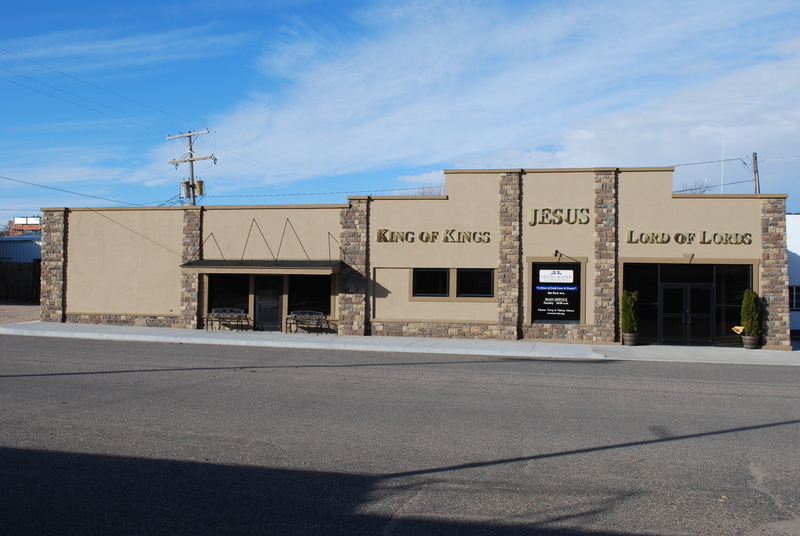 Throughout the years we have seen many lives Saved, Filled, Healed, and Delivered here in this place. Some folks have been sent out from here into other ministries and missions in other nations. We are a Church that puts God's Word first and believes in the Power of the Holy Spirit. It is truly a ministry that the Lord Jesus Christ has raised up in these last days, and to Him we give all the Glory, and Honor, and Praise. It is a place where many people throughout the years have come through and received a drink of Living Water and have never been the same! !